The administration of drops specifically formulated for ear mites into the ear or certain spot on medications are the treatment of choice. Speak to your vet for further advice or guidance. 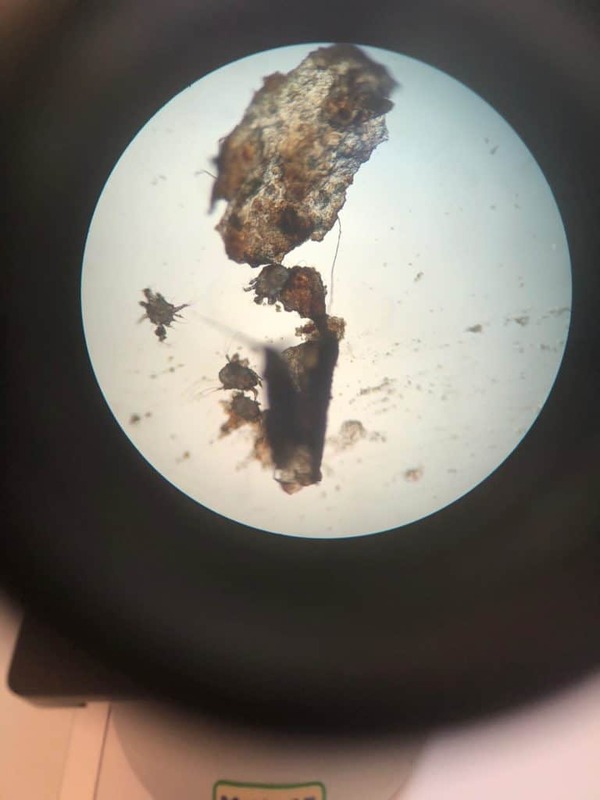 Below is a picture of ear mites under the microscope.